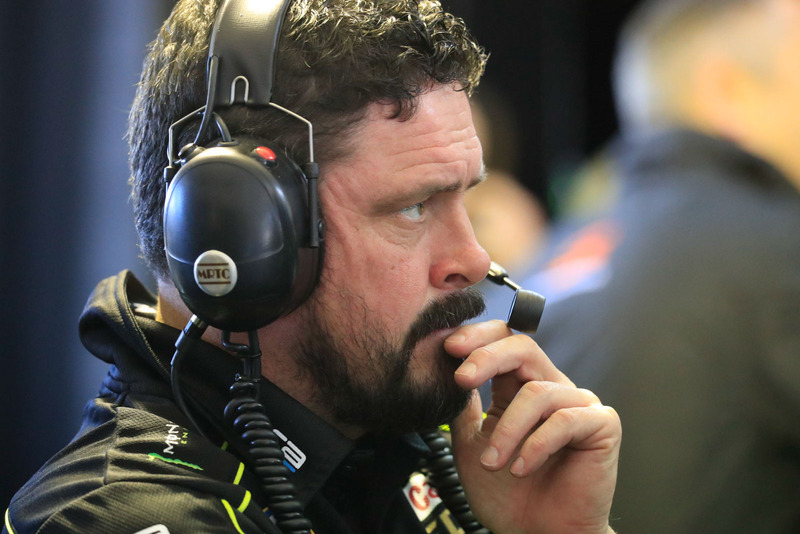 Tickford Racing will be without manager Chris O’Toole for the Tyrepower Tasmania SuperSprint as the team stalwart recovers from a motorcycle accident. O’Toole suffered a broken leg and other minor injuries in the crash, which occurred last week. Only returning home from hospital on Wednesday, O’Toole is expected to be absent for multiple Supercars events. Tickford has confirmed to Supercars.com that deputy team manager, Matt Roberts, will assume O’Toole’s duties at Symmons Plains. O’Toole is a veteran of the Ford squad, having worked for Glenn Seton Racing and subsequently been retained when it was bought by Prodrive in 2003. 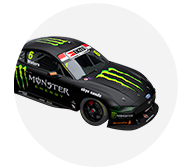 He has attended every single event with the team during its Ford Performance Racing, Prodrive Racing Australia and Tickford Racing monikers. “We’d like to send our best wishes to our team manager Chris O’Toole, who’s recovering from a nasty spill on his motorbike and will miss the event this weekend,” team principal Tim Edwards said. “Chris has been with us since day one in 2003 and has never missed an event. 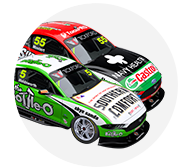 Tickford’s four Virgin Australia Supercars Championship Falcons and single Dunlop Super2 Series entry will all carry a ‘get well’ message for O’Toole this weekend.